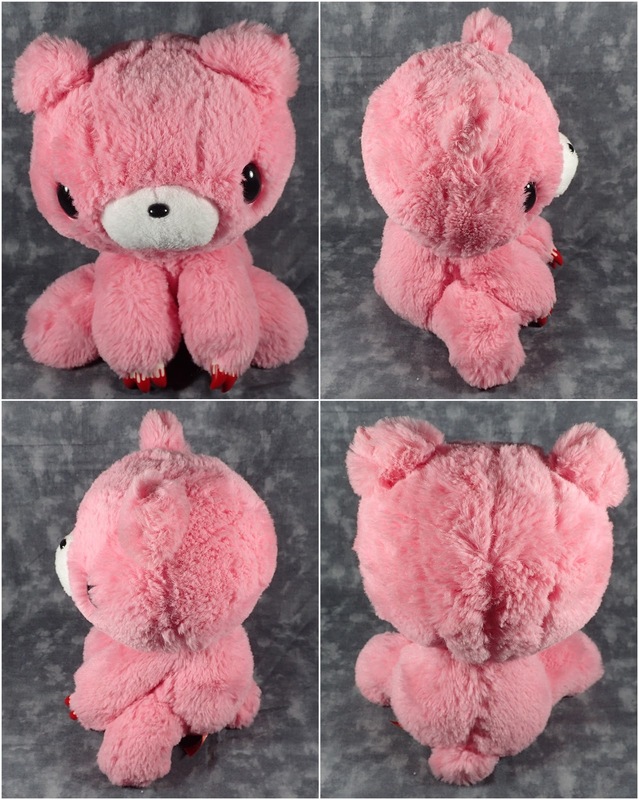 For a long time I've wanted my very own Gloomy Bear, however as they are only available via arcade games finding one for sale online usually means a very high price. I had tried finding one while in Japan but had no joy so I was very happy when I came across an Ebay seller who had a wide variety at reasonable prices. I opted, as I often do, for the long fur version and of course you need to get a version with the bloody claws and muzzle. 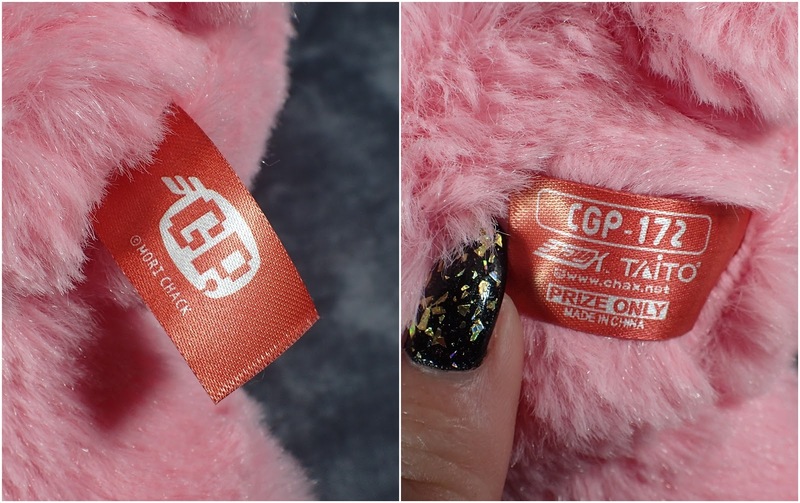 The quality is excellent and he came with all the official tags you would expect. His claws are made of hard plastic with blood painted on and his bloody muzzle is done with fabric and stitching. He is the most adorable bloody bear I've ever seen. 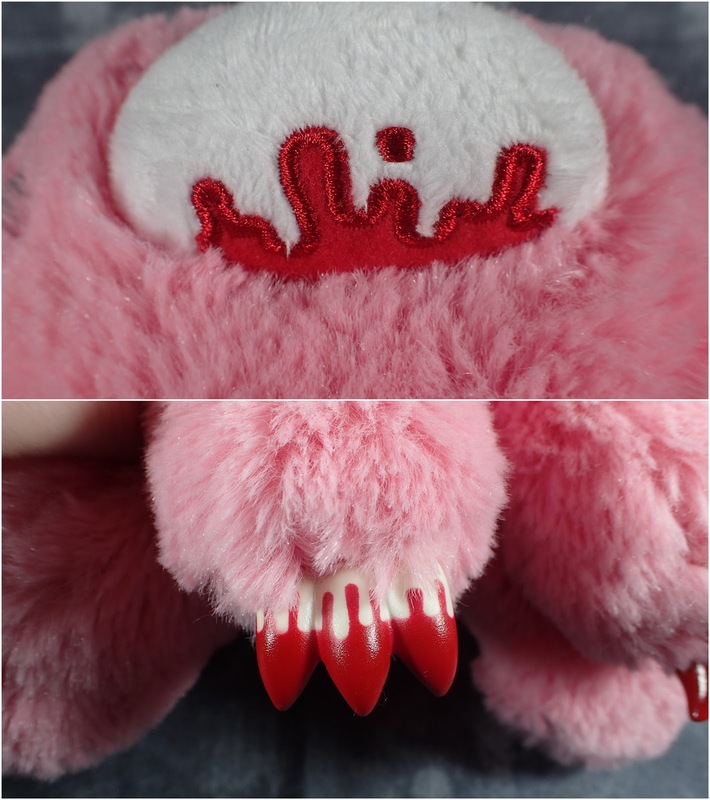 If you are a fan of Gloomy Bear I recommend checking the Ebay seller out. 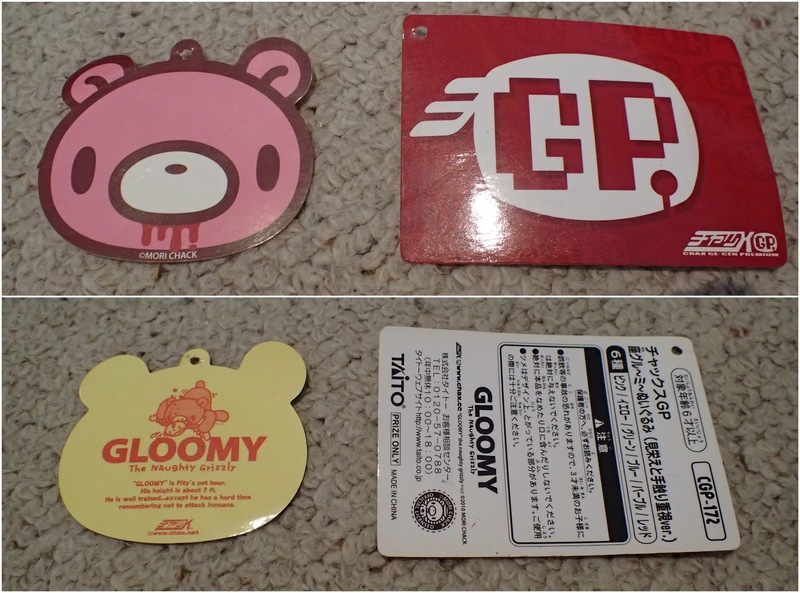 Now all I need to complete my Gloomy collection is one of the Revoltech figures although they are even harder to come across at an affordable price.